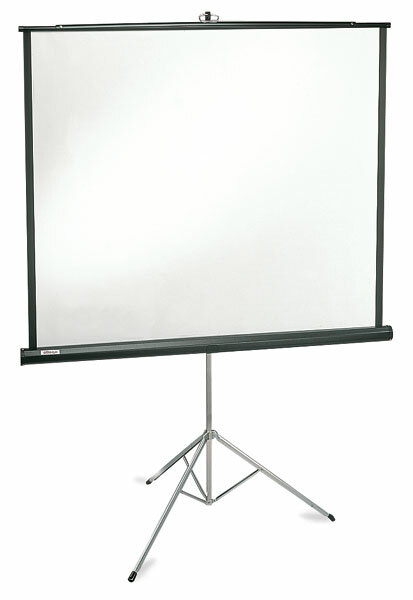 The Apollo Projection Screen is ideal for the classroom or office. It's perfect for computer, video, slide, and overhead projections. 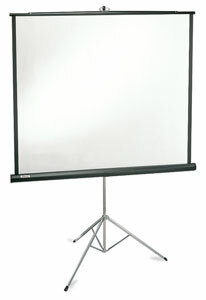 The screen has a flame-retardant, mildew-resistant matte white surface and black border. The Keystone eliminator neutralizes picture distortion, and the Apollo's rugged metal case withstands abuse. It can be set up in seconds.